Itchy skin and hot spots on dogs are among the top reasons for vet visits. Typically, oral anti-histamines or steroids are the conventional treatment for skin issues, and while they may provide temporary relief, these drugs don’t address the causes of the problems and come with a long list of side effects. I always notice when I see an overly itchy or smelly dog. Many people believe dogs always possess a “dog smell,” but dogs should NOT have an odor (unless of course they have rolled in something stinky). 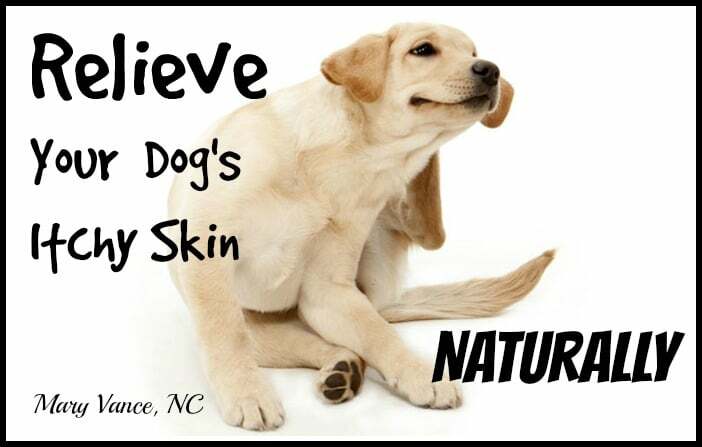 The skin is the largest organ in both canines and humans and reflects overall internal health status. Skin problems and odor can signify allergies, infection, irritation, toxicity, and gut microbiome issues. Hot spots are known as moist dermatitis or moist eczema and involve an area of skin which is oozing and has become inflamed and often infected due to scratching. It’s usually reddened and very painful and itchy to the dog. You’ll see a lot of scratching and biting at the area. Triggers include environmental allergies (grasses, trees, pollen, etc), fleas, bites, or skin injury– anything that causes the dog to repeatedly scratch and bite the area, causing the hot spot. Bacterial skin infection results from the open wound and the biting/scratching. These can occur anywhere on the body. Dry skin is common in areas with low humidity. If you part your dog’s fur and see flaky dandruff or cracked skin along with frequent scratching, dry skin may be the underlying cause. Lack of necessary fatty acids in the diet is a contributing factor. Allergies are a common cause of itchy and stinky dog syndrome (not a real thing; I made that term up) and may cause either oily or dry skin. You’ll see lots of licking, scratching, biting. Like people, dogs can be allergic to food, environmental agents, fleas/flea dirt, and allergies can be exacerbated by poor diet or even poor probiotic bacteria levels. Poor diet and gut issues worsen environmental allergies too. Some dogs may also be allergic to detergents, shampoos, or topical flea meds. Other common allergy symptoms include runny eyes, ear infections, chronic diarrhea, and itchy ears. The first step is to determine what’s causing the itchy skin (see above). Your vet will often recommend antibiotics for hot spots, especially if there is infection present. If your dog does need antibiotics, make sure to give him a probiotic AWAY from the antibiotics. 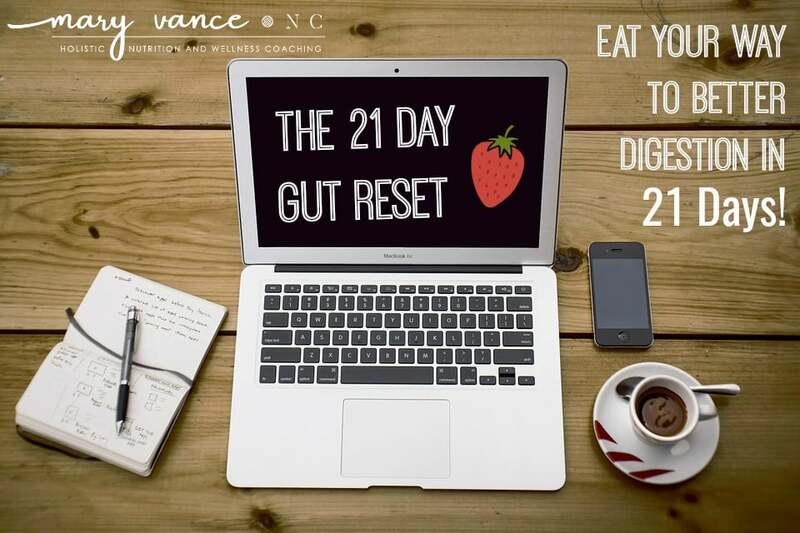 This will not only help offset any side effects from antibiotics, but it will also improve overall gut and skin microbiome that can be a contributing factor to hot spots. Continue with probiotic treatment for several weeks or even indefinitely. Antibiotics or not, you’ll need to shave the area to remove hair from the sore and keep it dry. Disinfect the wound using Betadine, which is an iodine formula. I have used this on my horses’ various skin issues with great results. Dilute it 1:1 with water. Do this twice daily. Once you’ve disinfected, you’ll need to apply a topical antibacterial + soothing agent. I recommend manuka honey, which has incredible antibacterial + healing properties. Make sure your dog doesn’t lick the wound! 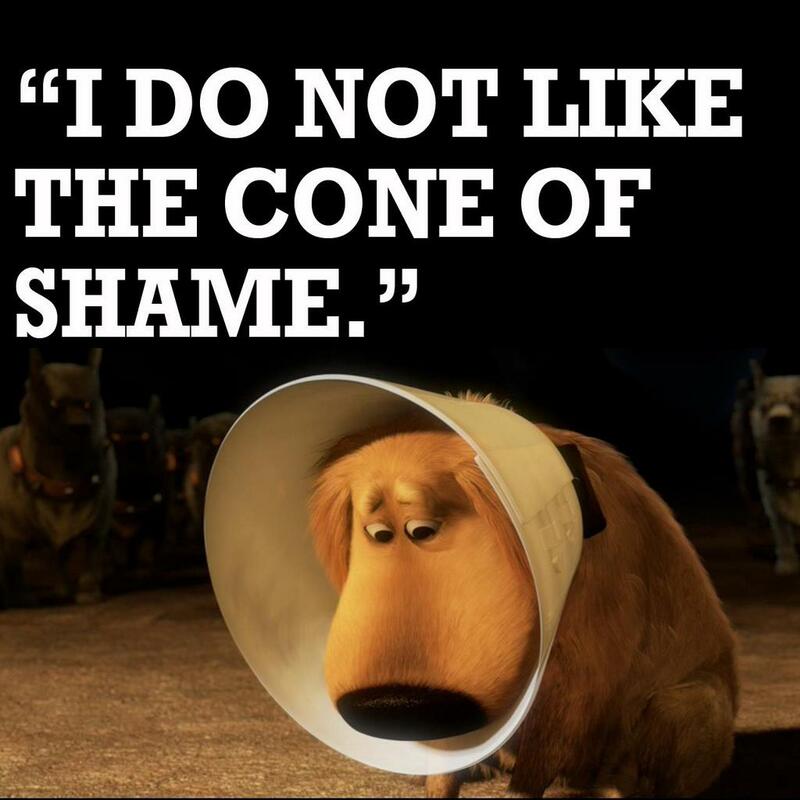 You may need to have him wear the cone of shame. I think it’s as sad as anyone else, but often necessary to prevent the dog from biting/licking wounds obsessively. You can also use colloidal silver topically; it is an excellent natural antibiotic. Aloe is also a great soother. Do NOT use anything astringent such as tea tree or vinegar. You’ll want to keep the wound dry once you’ve cleaned and applied the topical soother/healer, so check in several times daily to make sure it’s not oozing, and take care not to let you dog lick or chew it. Dry skin can be addressed via diet, supplements, and soothing bath treatments. Oatmeal baths are very soothing, and I’ve even heard of making chamomile tea spray as a soother: simply steep 4 tea bags in 4 cups water, let it cool to room temp, and spray on your dog to soothe dry skin. Make sure it’s cool! Store in the fridge. Dry skin can easily be remedied with dietary adjustments. Feed your dog a natural or grain free diet, and add essential fatty acids, probiotics, and enzymes. Try salmon oil, cod liver oil, or an essential fatty acid supplement with EPA/DHA. 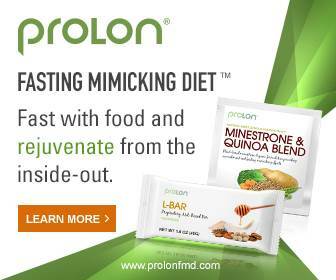 Add this enzyme to food, and use a high quality probiotic twice daily. I use this one that’s powdered for people. Easy to add to food. Give your dog raw bones for extra minerals and nutrients. You can use apple cider vinegar rinses for dogs with dandruff or itchy skin caused by yeast. Allergies can be tricky. They have many causes, and the recovery process can feel slow. Some vets theorize that allergies are getting worse due to aggressive vaccination protocols, poor breeding practices, and poor quality processed pet foods. The real work is to determine the cause. More good info here. As always, the first place to start is diet. Food sensitivities are a main cause of allergy symptoms, and chicken by-products, eggs, wheat, and dairy are big culprits. Get your dog off the processed junk kibble! Especially those with chicken and chicken byproducts; read labels carefully, just as you would for your food! 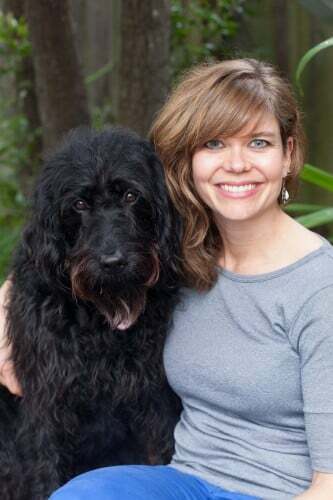 Read my post on the best holistic diet for dogs. I have seen amazing changes in itchy skin just from getting dogs off junky chicken kibble. If you can’t cook for your dog, there are a few top quality brands of dog food (Great Life, Acana). Choose a lamb or salmon based single-protein, grain free formula. 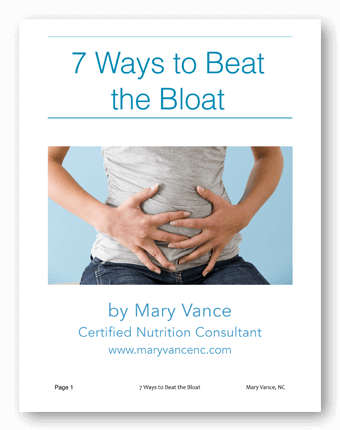 Add the supplement protocol mentioned above (enzymes, fatty acid, probiotic). The dry powder (spirulina, bone meal, nutritional yeast) I recommend in my nutrition for dogs post is an excellent nutrient booster. Make sure your dog is flea free and that you’re using hypoallergenic detergents. I don’t use topical flea repellants because they’re loaded with chemicals. Your vet can recommend an oral flea med that won’t irritate skin. I think food allergies are a main cause of a stinky dog. I’ve seen much improvement by simply cleaning up the dog’s diet and environment. You can also use the topical chamomile relief, apple cider vinegar rinse to normalize skin pH, and oatmeal baths for itch relief. I have a cocker mix that had 2 bladder surgeries to remove huge quantities of stones. The vet placed her on Science Diet CD that is suppose to change the PH in her urine. I would prefer making her food, but am unsure about what ingredients to use to prevents more formations of the stones. Do you think I should continue the Science Diet? I would recommend finding and working with a holistic vet in your area!